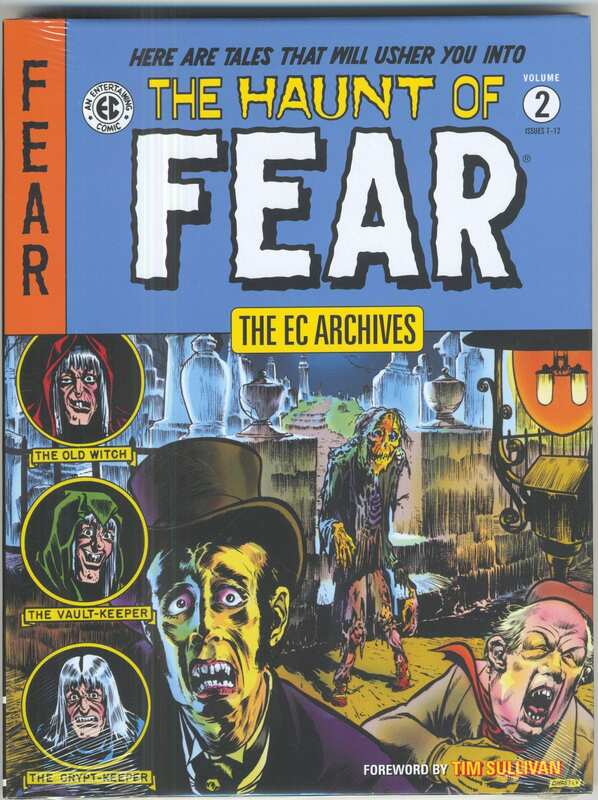 EC Archives: The Haunt Of Fear. Vol. 2 [HC] - The Russ Cochran Company, LTD.
Fright fans, beware! 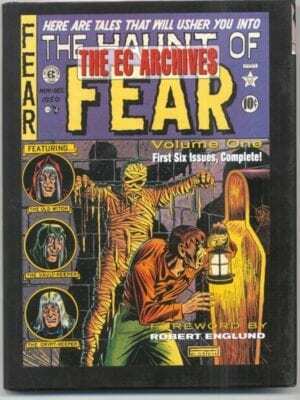 This hotly anticipated second volume—collecting EC Comics classic The Haunt of Fear #7–#12—is sure to chill you to the core! Featuring art from the celebrated talents of Johnny Craig, Graham Ingels, Jack Davis, Jack Kamen, George Roussos, Ed Smalle, and Joe Orlando!